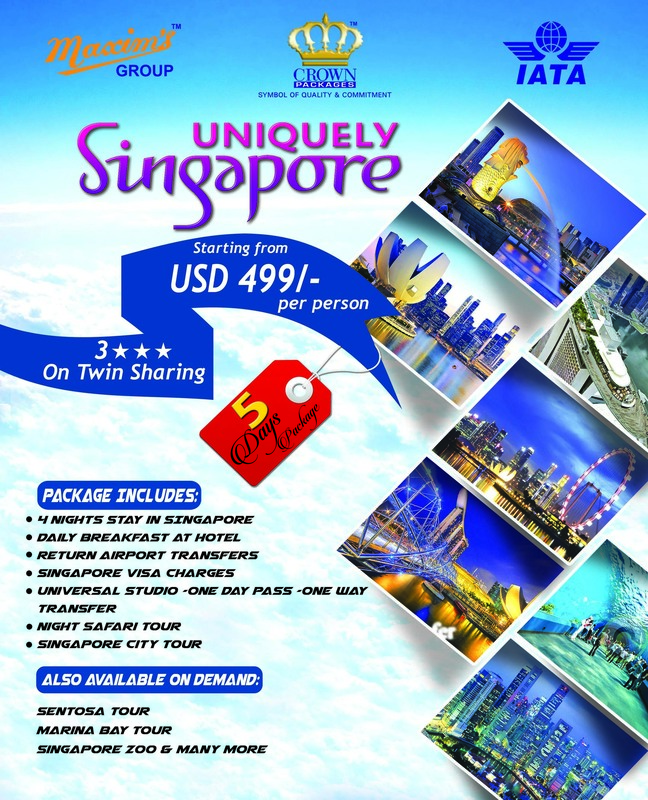 One of the most trusted travel group providing best services with to its clients since decades. Address: Maxims House , A-9, 1st Floor ,Hassan Homes , FL-3/8, Opposite Nehr-e-Khayyam, Block-5, Clifton, Karachi Pakistan. © 2018 Max Group. All Rights Reserved. | Designed & Developed by Desire's Production & Marketing - Universal Brothers (Pvt) Ltd.